A Colorado, USA couple say they’re developing one of the first nutraceutical and medical hemp research and treatment facilities in the United States. Former horseman John Lyons and his wife Jody, a Registered Nurse, started turning their 70-acre ranch into the Colorado Hemp Institute (CHI) three years ago. The enterprise currently encompasses several indoor grows and corporate offices with a research lab under construction. The couple has plans to further develop both a testing lab and CBD oil extraction facility, a food grade manufacturing plant, a medical research facility, an office staffed with doctors, a day spa, and an organic food grow that will supply an on-site restaurant. Also in the plans are a hemp specialty retail store, and an assisted living facility and end-of-life center. They say they’re now focused on developing strategic partnerships and alliances with private firms, researchers, doctors, and investors. 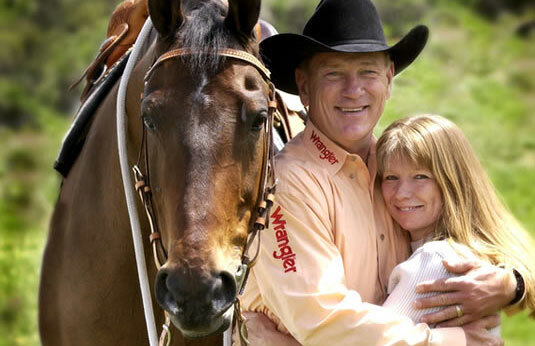 John Lyons for 40 years served as a horsemanship instructor, having published a magazine and developed “My Perfect Horse,” a television series for RFD-TV, an American thematic channel. Last year, the Lyons had planned to sell their large horse ranch in Parachute, Colorado and retire when a potential buyer turned them on to hemp and the CBD sector. Inspired after attending trade events, the couple decided to hold onto their ranch and transform it into a hemp enterprise. “We’ve been helping people one way or another for years and it just felt right,” said Jody Lyons about the venture into CBD. CHI aims to help educate the public on the many health benefits that hemp can provide. The institute currently offers appointments with an in-house cannabinoid therapy specialist, and sells and markets its own clones, seeds, and CBD infused products.